Feel worry about your dog's safety during his training? 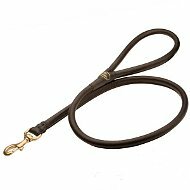 Excellent fur saver with comfy snap hook is a solution for dog-friendly education. Its advantageous construction means gentle treatment and no discomfort at all. Special fur saving links won't allow the fur to be damaged. Reliable snap hook won't unlock or break down accidentally. Chrome plated steel makes the gear extra strong, sturdy and, of course, very attractive for the people's eye. This chrome plated dog fur saver can be successfully used as for training as for daily activities. Its stylish look won't leave you indifferent! 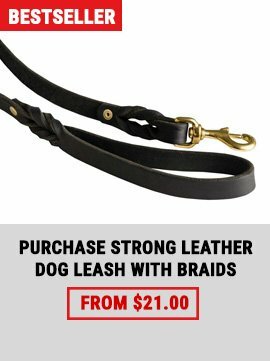 This training dog accessory is characterised by incredible strength and reliability. 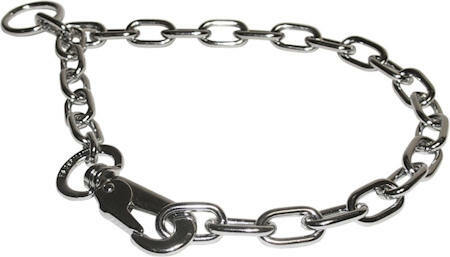 The collar consists of welded parts in order to avoid damages. Thus, your pet will stay under your 100% control and all the nearby people will feel absolutely safe around you and your German Shepherd. Extra durable and sturdy chrome plated steel won't let you down. Its beautiful shining surface won't corrode or tarnish. As it is a fur saver, the tool makes less effect on the dog's hair due to the polished and smooth links. They also help to put the collar on/off much easier. 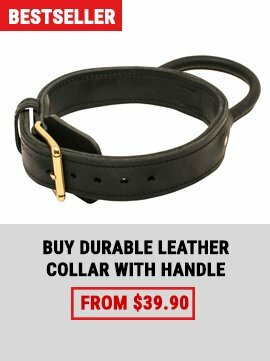 This professional dog collar comes with a strong O-ring and snap hook. Comfy snap hook allows you to change the size of the collar easily. 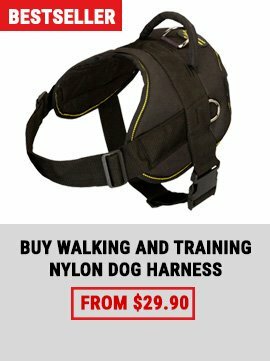 You will like this easy in use dog gear for its functionality and amazing beauty. 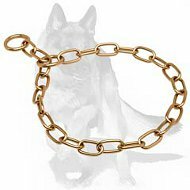 Decorate your German Shepherd whether he is on the training or on the walking. Special Curved Slicker Brush with an Unbreakable Handle.